August 31, 2017 November 22, 2017 - by [HayHayBeans] - 7 Comments. I’ve seen this idea get shared all over on Facebook and pinned to lots of boards on Pinterest. I fell in love the minute I saw it! I knew right then and there I HAD to try it out and make my own. Luckily this is a very easy project to do and really cheap! I had most of the stuff at home anyways but I’ll show you guys where you can buy the items needed in case you’re not a craft hoarder like my mom and I (not kidding our garage is filled with crafty stuff all over lol). Note: Above are links to show prices of the items online. 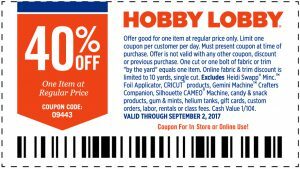 You may be able to get them cheaper in-store plus they always have a 40% off coupon out for Michaels and Hobby Lobby so always look for those coupons before you check out! 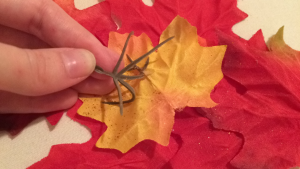 [Step 1]: Grab your leaves and take stems off. 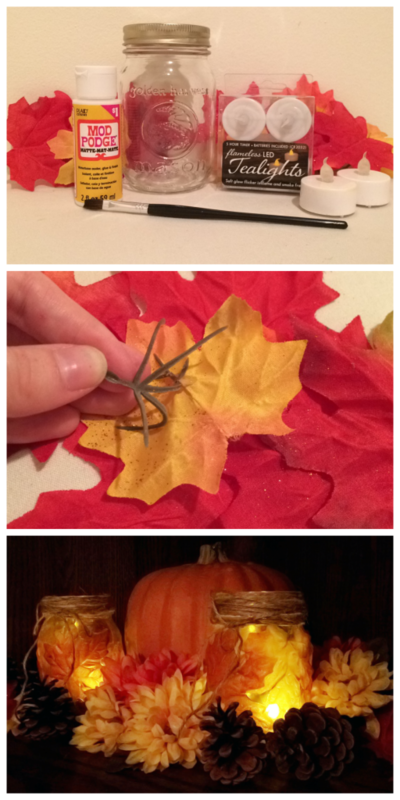 Carefully pull off the stems of the leaves. 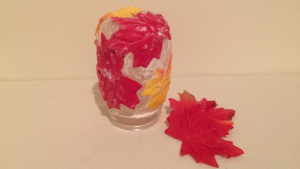 Make sure not to rip your leaves! 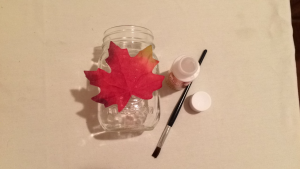 [Step 2]: Begin putting leaves on mason jar. Now the fun part! 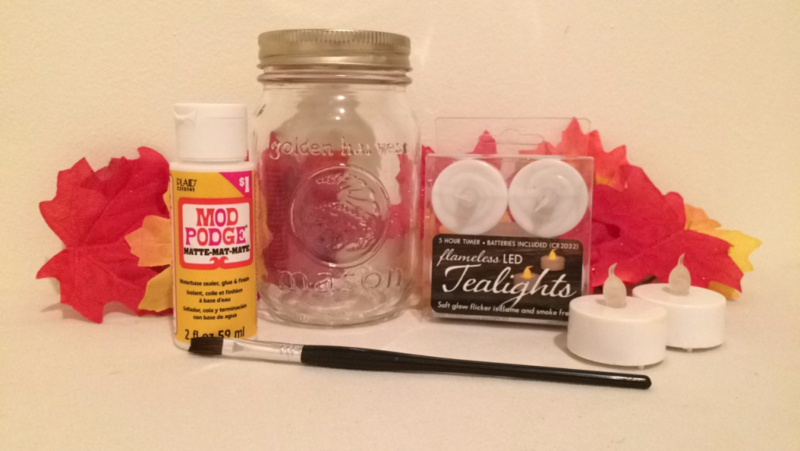 Start placing a leaf where you want and cover that sucker in mod podge! It will get a little sticky but that’s okay! This stuff goes on white but will dry clear. 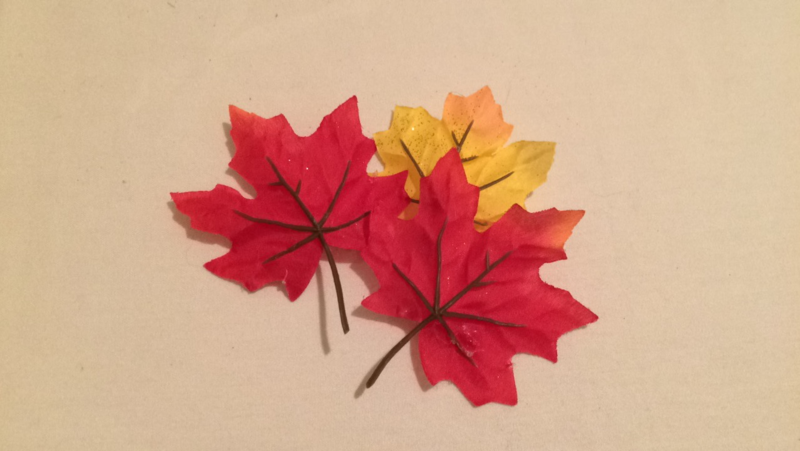 Overlap some of your leaves to give it a nice look. [Step 3]: Let it dry. 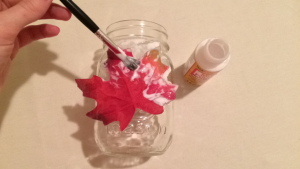 Once you have the whole jar covered in leaves and mod podge, let it dry. 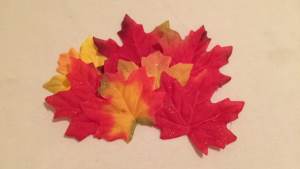 I let mine dry for around 30 minutes and then I went back over it in a few spots where the leaves were still sticking up some. This second coat helped out a lot and then I left it to dry for a few hours. 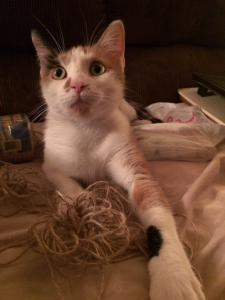 I had a little helper when adding the twine which made things a little more difficult. 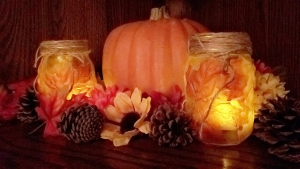 Wrap the twine around the rim of the mason jar until it looks good to you. 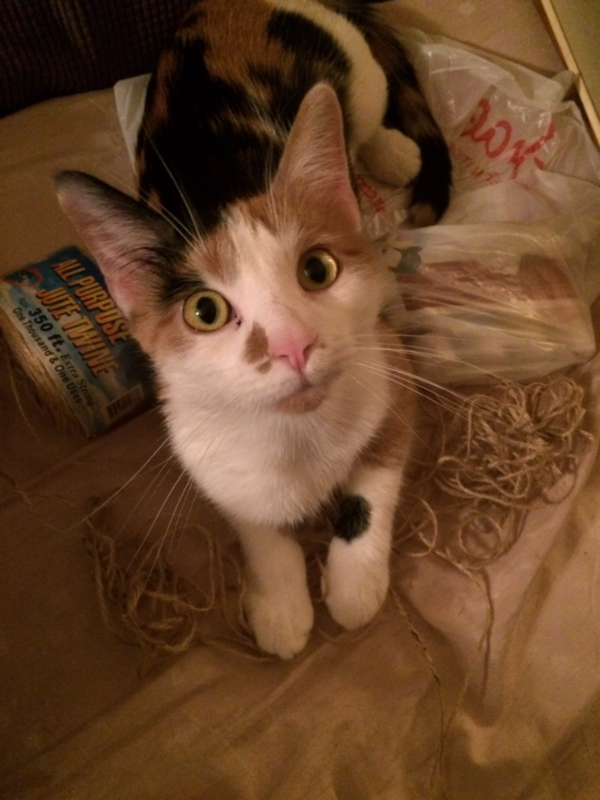 I then tied it in a bow. You could also just tie it in a knot and tuck it in to hide it. [Step 5]: Put the LED tea lights in. Alright you’re pretty much done! 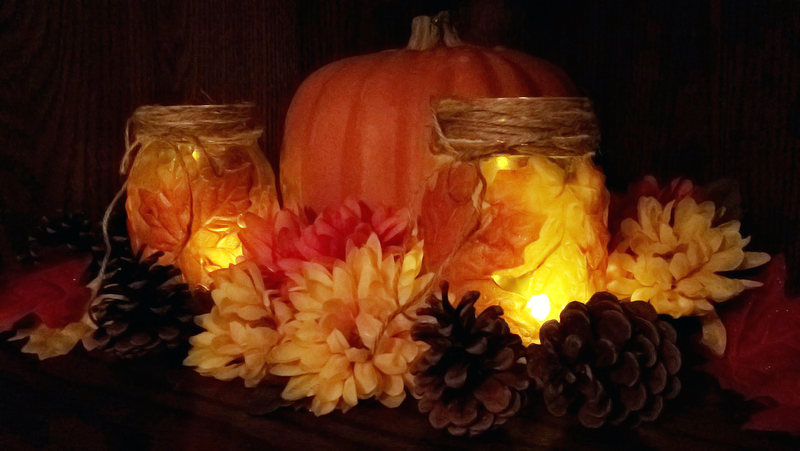 Add the tea lights in and place the jar in a cute spot in your living room! 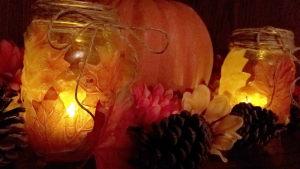 I surrounded mine with pretty flowers, pine cones, and a pumpkin to give it an autumn look. 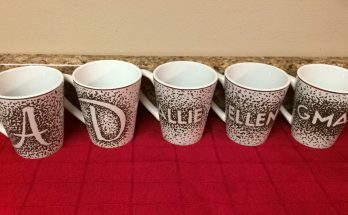 Leave a comment if you want to see more DIYs like this or have done this project before! What lovely work and such clear instructions, thank you, that has helped me a lot, so precise and not rushed. 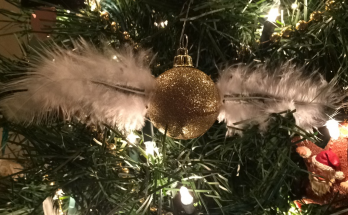 When I have time, on another project at moment, I decorate miniature Christmas trees for our doctors surgery to sell and also make fairy doors, I will have a go at a wreath. I’m glad this has helped you! I will make sure to keep posting. I plan to make a burlap wreath here soon and see how it turns out. 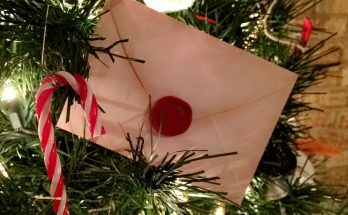 That is so cool that you make fairy doors and miniature Christmas trees! I used hot glue on mine it works great! I’ve heard that works good too! !